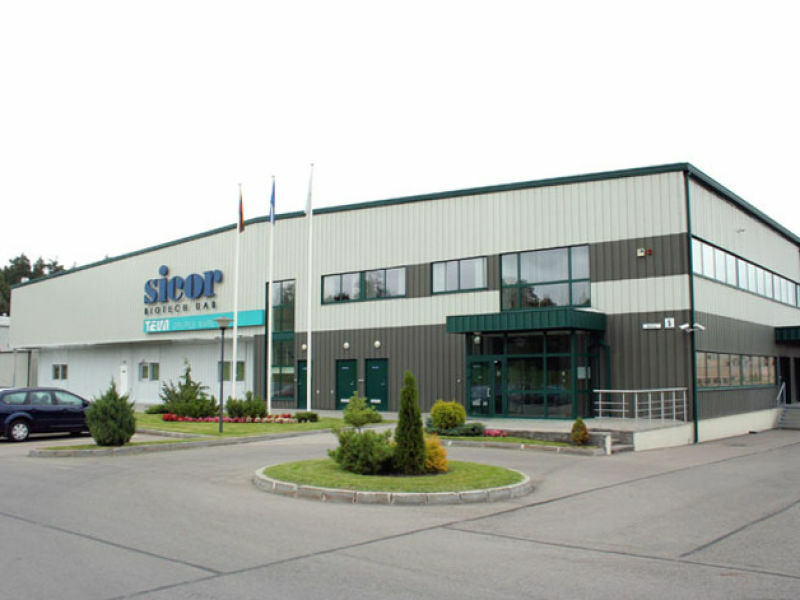 Sicor Biotech is the leading biopharmaceutical company in Lithuania. 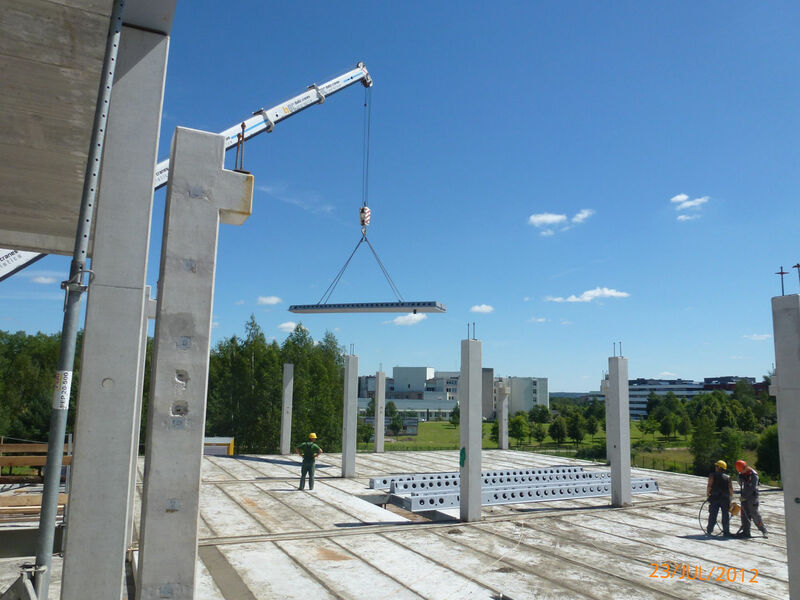 In the course of its development, the company opened a second factory in the country, and at the same time an office building. 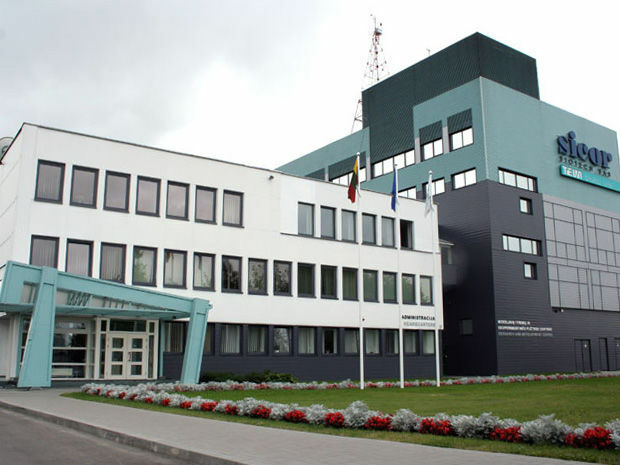 An international group of people from Poland, Germany, Spain, Great Britain, and Lithuania has consulted and worked on design of this complex. 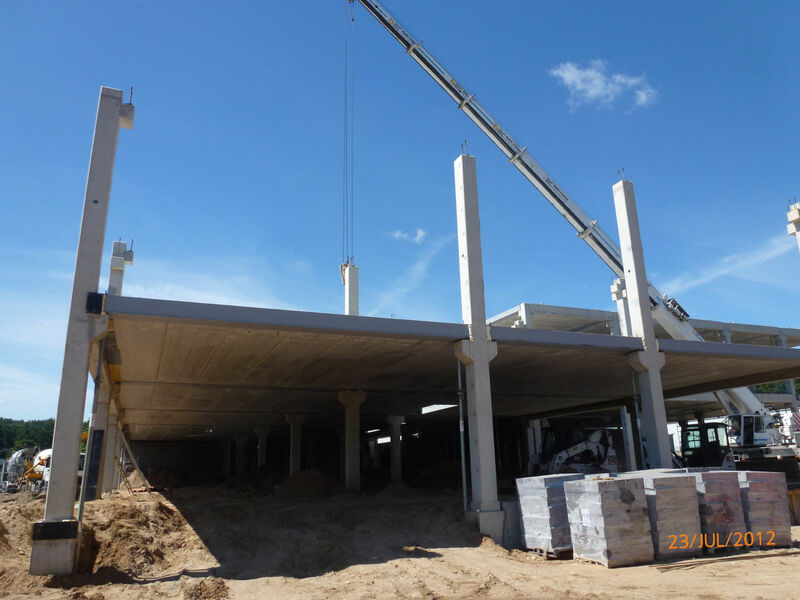 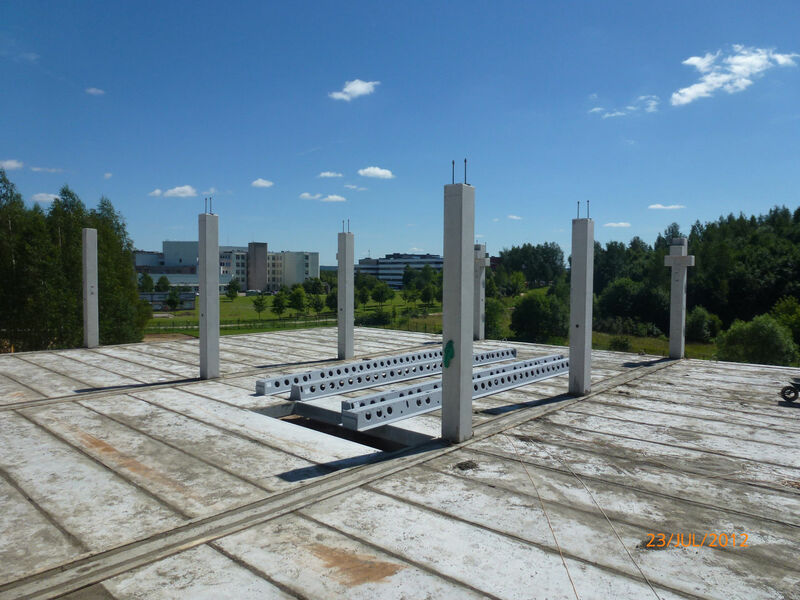 Peikko delivered a wide range of products from DELTABEAM®s to lifting systems for the project.